Mega Sale! 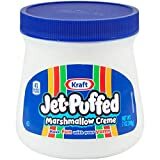 Up to 27% off on Marshmallow Spreads at Love for Salad. Top brands include Fluff, Jet-Puffed, & Dakimoa. Hurry! Limited time offers. Offers valid only while supplies last. 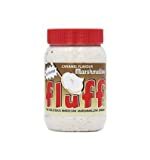 Fluff Artificial Flavor Strawberry Marshmallow Gluten Free 7.5 Oz.Pk Of 3. 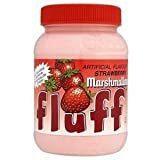 Fluff Artificial Flavor Strawberry Marshmallow Gluten Free 7.5 Oz. Pk Of 3.